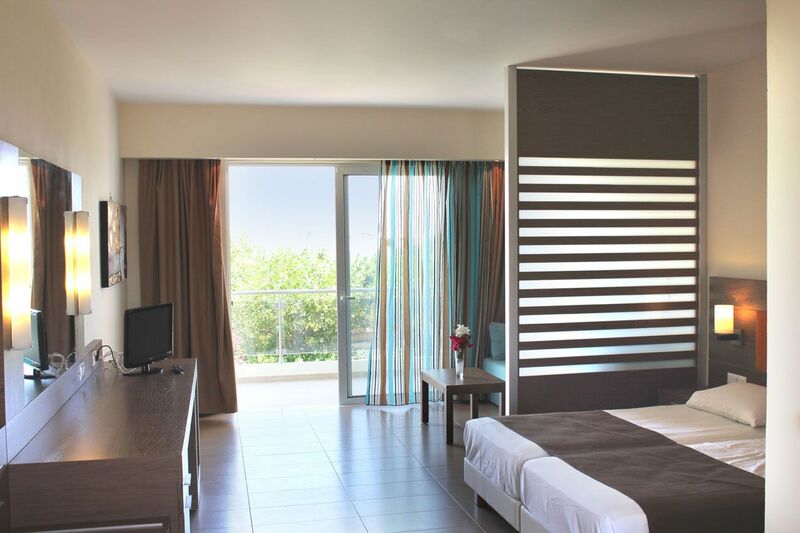 Sea Melody can provide to its guests an unforgettable and relaxing holiday experience. 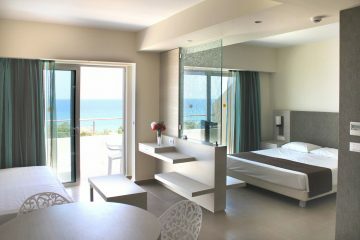 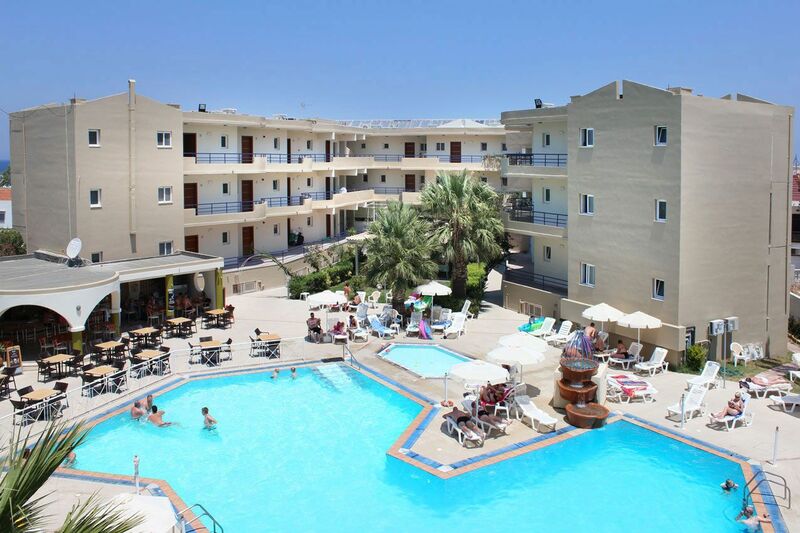 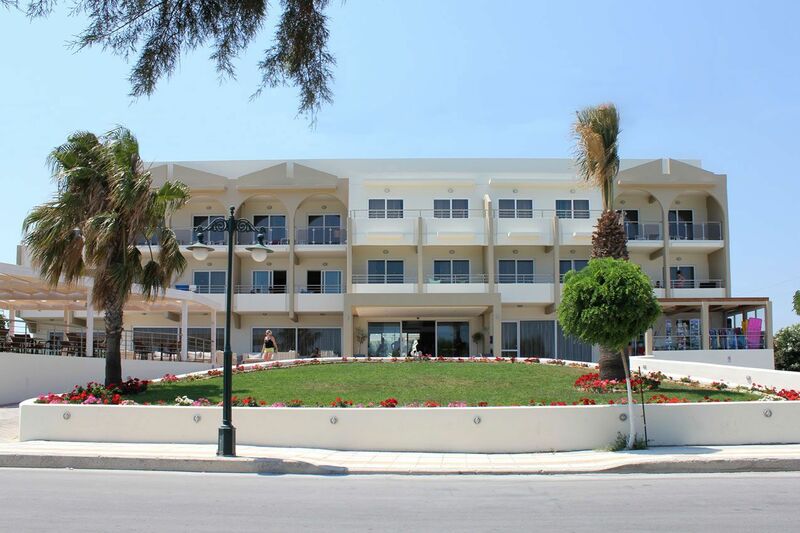 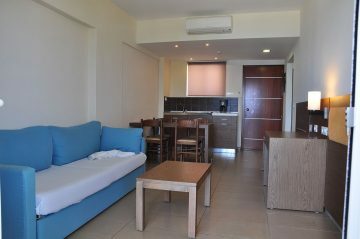 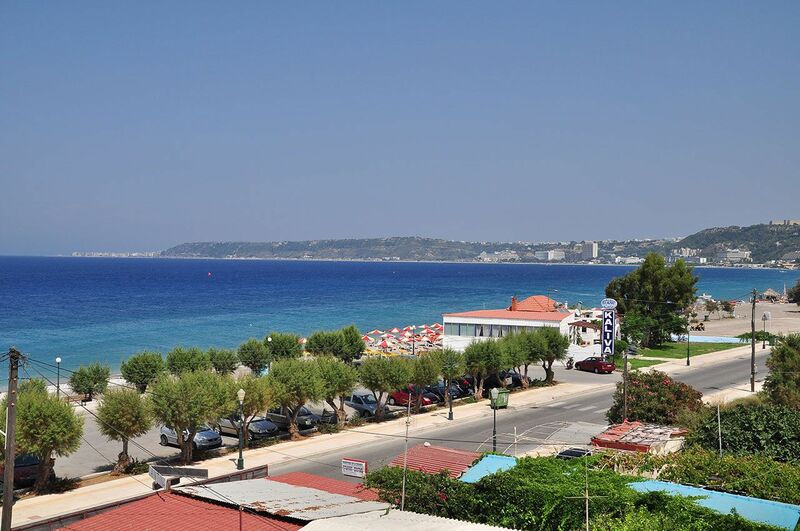 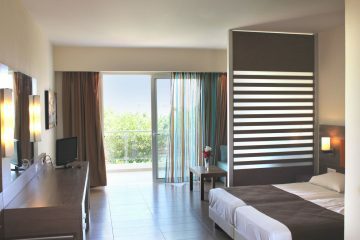 Welcome to Rhodes Island and to the Sea Melody Beach Hotel and Apartments. 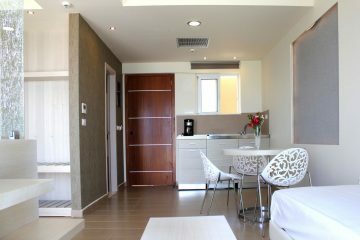 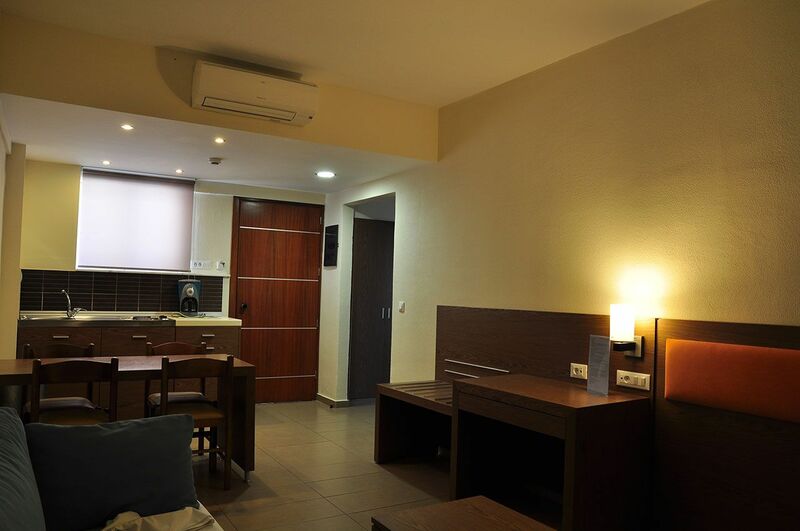 These 38 m² rooms can accommodate up to 3 persons. 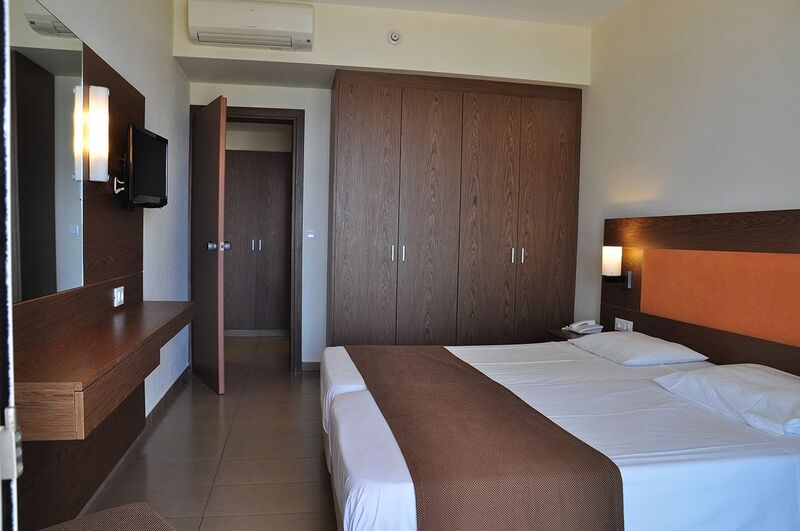 These 44 m² rooms can accommodate up to 4 persons.